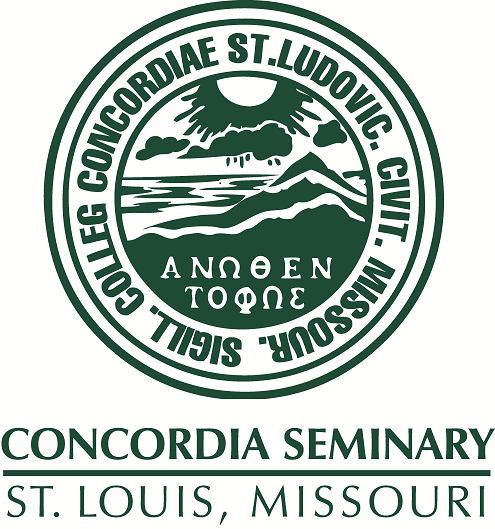 Convocation recorded at Concordia Seminary, October 23, 2002. Rev. Benjamin Ball speaks on how you need to pick your battles as well as the joys in ministry.